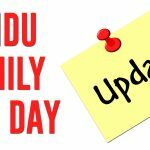 KANDU Industries Inc.Family Fun Day Rescheduled - KANDU Industries Inc. EVENT UPDATE! KANDU’s August 19th Family Fun Day is being rescheduled for sometime in September. 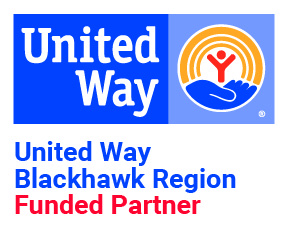 Staff, clients and board members will be notified once the date is confirmed.